Now, OpKey allows you to execute your tests on Mac Machine by using Mac Adapter. There are few prerequisites and configurations which you need to fulfil for test execution on Mac machine. Mac OS 10 or above. Latest Chrome Driver, Gecko Driver & Safari Driver. Download Chrome & Firefox’s Gecko Driver and place it at /usr/local/bin location. If this location is not available then you need to create it manually. 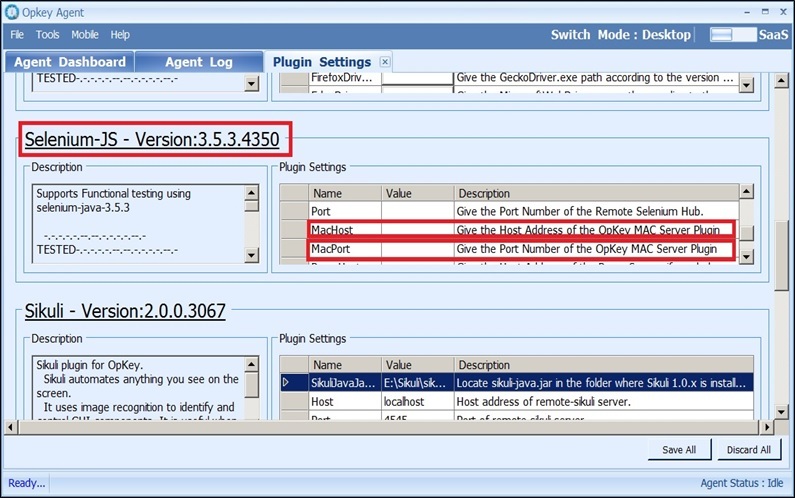 Extract both Chrome & Firefox’s Gecko Driver. 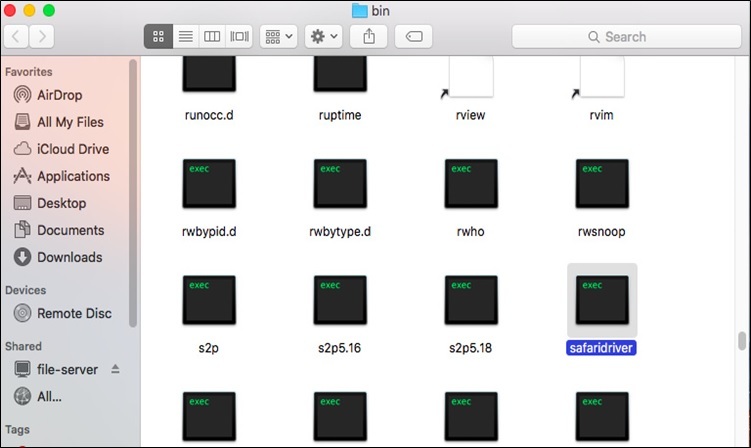 Safari Driver usually available in Mac Machine at /usr/bin location. If it is not present at this location, then you need to update your Safari browser. Please follow these steps in order to execute flow on MAC using Mac Adapter. Copy the Selenium-JS plugin folder from the link provided. Paste this plugin in MAC in your preferred location. 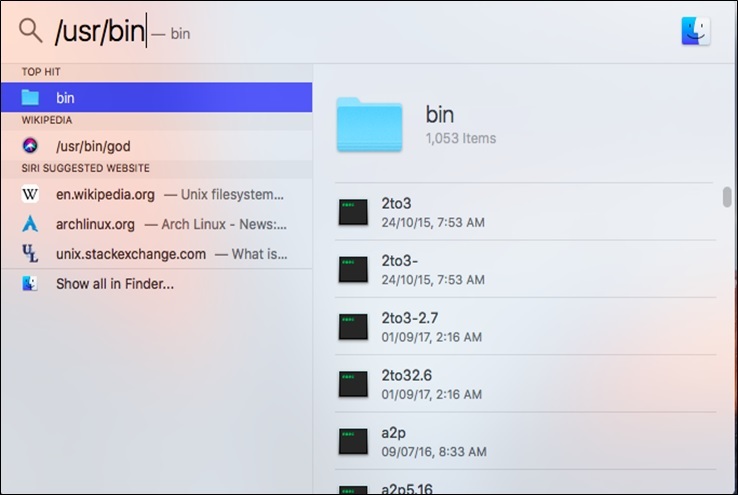 Now open “Terminal” in MAC using terminal command. Change the directory to the Selenium-JS folder. Launch the MAC Adapter using this command(./launcher.sh). Provide the port number asked(say 5555). Now open OpKey Auth > Tools > Plugin Settings > Selenium-JS tab. In the “Mac Host” field, provide the IP Address of the MAC machine. In the “Mac Port” field, provide the port number (say 5555). Now, Execute your OpKey test script on Safari browser. Download GeckoDriver for running Firefox on MAC. If the specified location is not present then you need to create it.